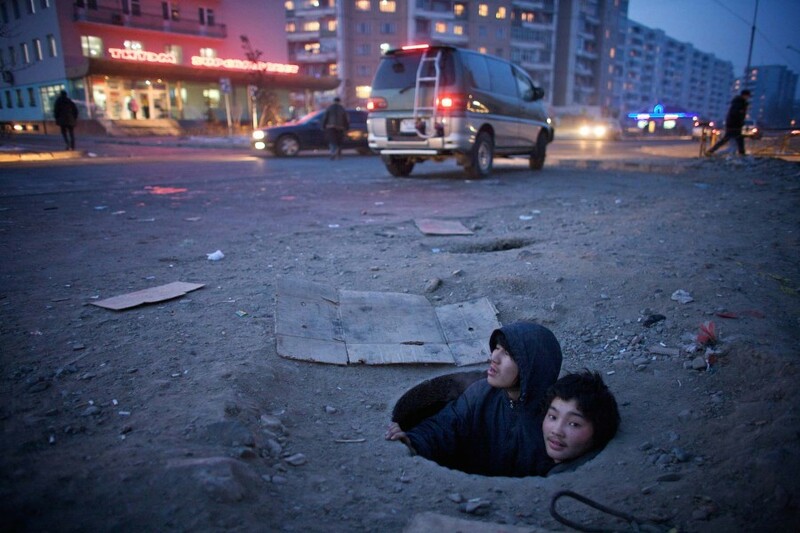 Under the streets of Ulaan Baatar, the coldest capital city in the world, many children struggle to survive the bitter winter. 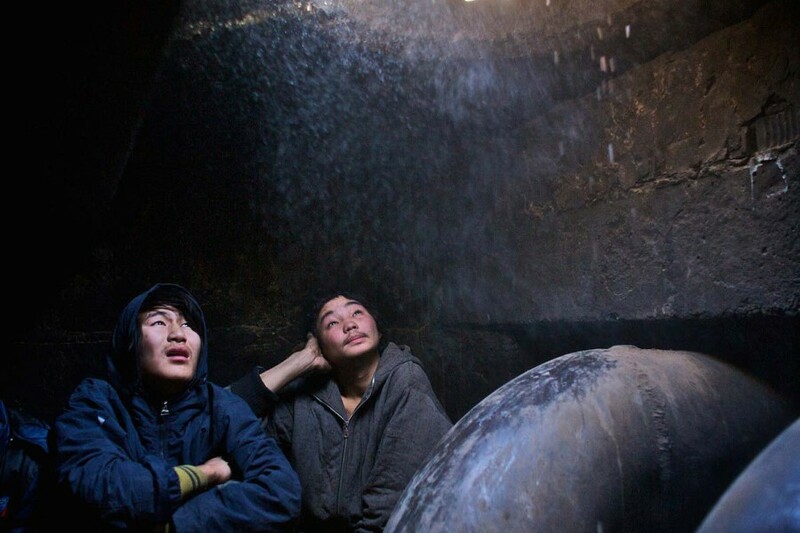 Munkhbat & Altangeret are both 15 and have lived in a manhole together for over 3 years. 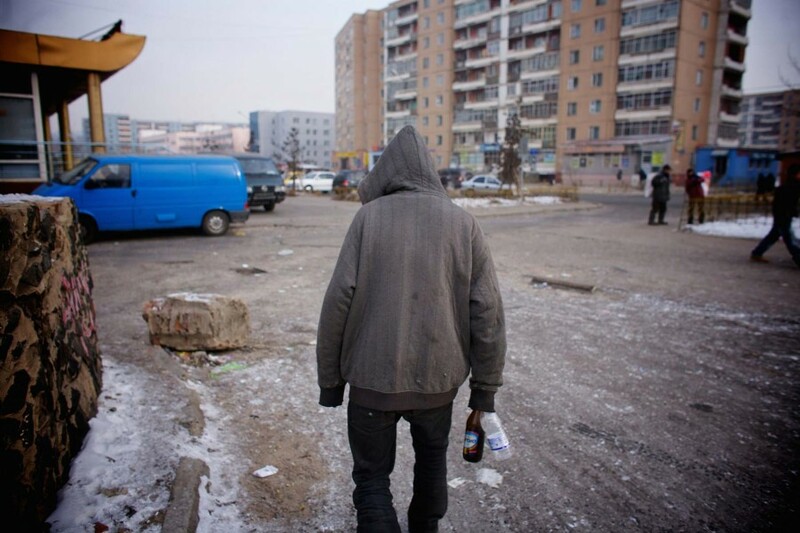 A tough, lonely existence, violence from drunken adults and other street children is ever present. 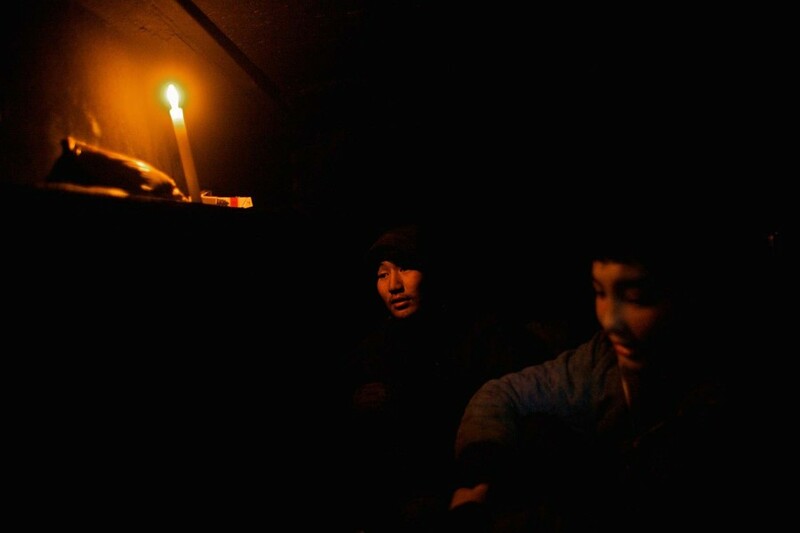 Their daily lives revolve around seeking food and warmth as temperatures drop to -40c. 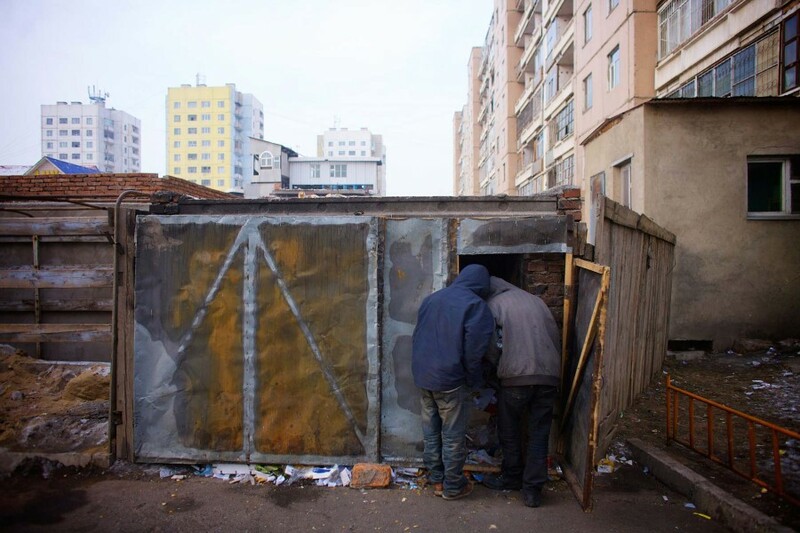 Forced into this situation by divorced and deceased parents, they still hope and strive for a better future. 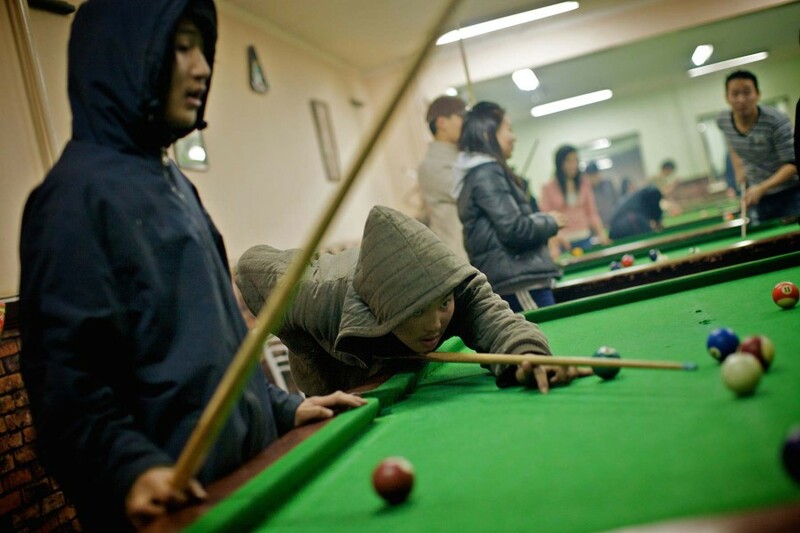 Pictures shot on assignment for Amnesty as part of the Jersey Human Rights Festival.